I was quite interested in buying a few “brightening” products from benefit but didn’t want to spend £20+ on each item only to find I didn’t really like them. “Finding Mr Bright” contains 4 products, girl meets pearl, posie tint, high beam and erase paste. I had looked into buying all of these products apart from posie tint, so I thought this kit would be a good way of testing them out to see if I wanted to buy the bigger versions. After trying all of these products out I have to say I love all of them. Girl meets pearl gives a nice overall glow. 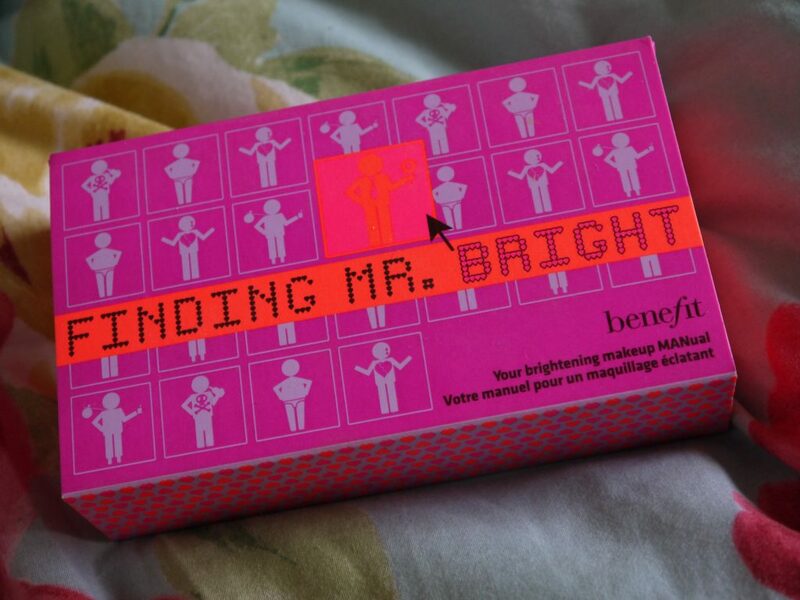 Or as benefit puts it “a breathtakingly luminous complexion”. 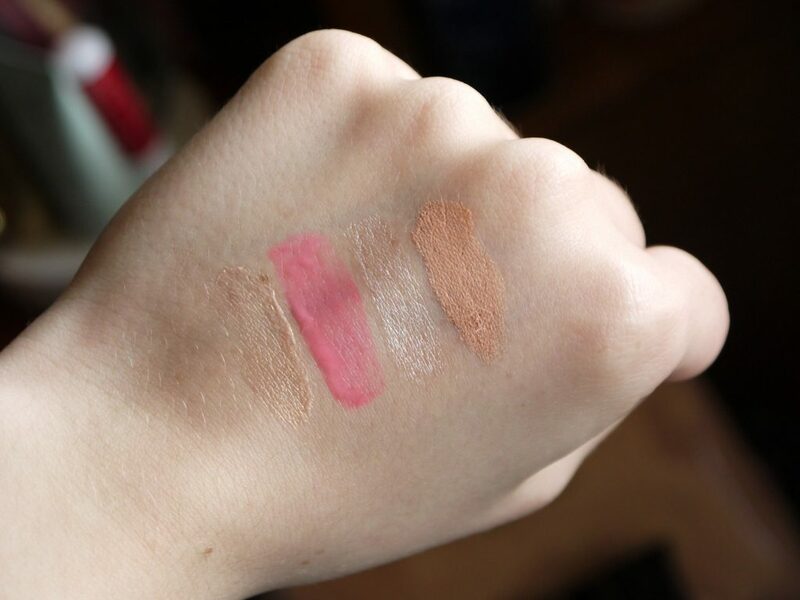 I have only really used posie tint on my cheeks, I know that it can be used on the lips, but I haven’t had a go just yet. The colour is quite girly and looks very natural when applied. High beam makes you look more awake and adds a very subtle shimmer/glow. The erase paste that was provided in this box is in the shade “medium”, you don’t get a choice unfortunately. I do like the consistency of this concealer and it does blend quite nicely, however I think I will save using it until my skin has a slight tan to it, as at the moment it’s slightly too dark for me! Have you tried this kit out, or any of Benefit’s other kits? This kit costs £28.50 from Benefit but if you have a diet coke promotional code you can get £5 off!